This one-of-a-kind Supra will be the very first new Supra available in the U.S. in more than 20 years. 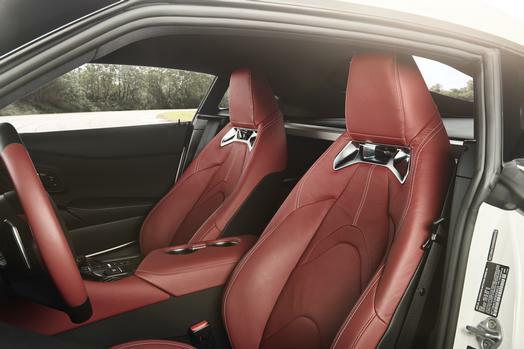 It will feature a Phantom Matte Gray exterior with the red mirror caps, red leather-trimmed interior, matte black wheels, and will carry VIN number 20201. The carbon-fiber badge on the passenger dash will be numbered 1 of 1,500 with a graphic of Akio Toyoda’s signature. The top bidder also will receive an engine cover with Akio Toyoda’s personal signature that can be framed or installed on the car. 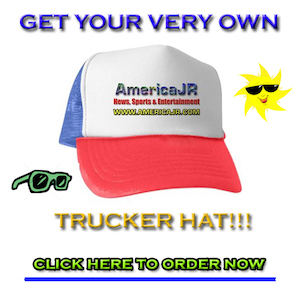 During the show, fans can experience the thrill of driving like a Supra race car driver with a driving simulator. 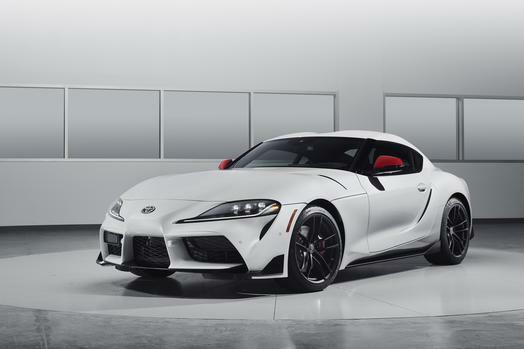 Following its debut in Detroit, the first production Supra will be auctioned off Saturday, January 19 at the Barret-Jackson Auction in Scottsdale, Arizona to benefit the American Heart Association and Bob Woodruff Foundation. Toyota’s future of mobility vehicles, demonstrating Mobility for All, will return to Cobo Center, including Concept-i RIDE, Concept-i WALK and Concept-i Experience. Concept-i RIDE is Toyota’s ride sharing solution for the city of tomorrow that will transform mass transportation into a personal and wheelchair accessible experience. For the last leg of a user’s commute, the ultra-compact Concept-i WALK autonomously drives users home or to work using sidewalks. With the Concept-i Experience, guests can step into Toyota’s vision for the future. The interactive display engages drivers through a powerful AI system that learns with the driver to build a relationship that is both meaningful and human. Guests will also get a glimpse of the future with the new crossover concept vehicle, TJ Cruiser. The TJ Cruiser combines the roominess of a cargo van with the functionality of an SUV to seamlessly integrate work with life. Guests can also see the Toyota i-ROAD display and FV2 demonstration. The i-ROAD is a three-wheel personal electric vehicle equipped with revolutionary Active Lean technology that emulates the movements of a skier. FV2 uses intelligent transport system technology to connect with other vehicles in the area and traffic infrastructure to enable safe driving. Throughout the 38,970 square-foot display, Toyota will showcase the newest additions to its vehicle lineup, including the Corolla Hybrid, Corolla XSE, RAV4, Prius AWD-e and TRD Camry and TRD Avalon. Now in its fifth generation, the 2019 RAV4 features an entirely reimagined design, enhanced performance and fuel efficiency thanks to the implementation of the new Toyota New Global Architecture (TNGA) platform and two new powertrains. Boasting an estimated 52 mpg in the city, the new Prius AWD-e is one of the most fuel-efficient AWD-equipped vehicles in America, now allowing for more adventures outside of the city. The new AWD-e system (“e” stands for electric), provides additional traction in certain conditions including inclement weather, snow or rain, giving drivers the confidence to expand their horizons.Toyota is bringing the excitement of the race track to the road with the first ever TRD Camry and TRD Avalon. 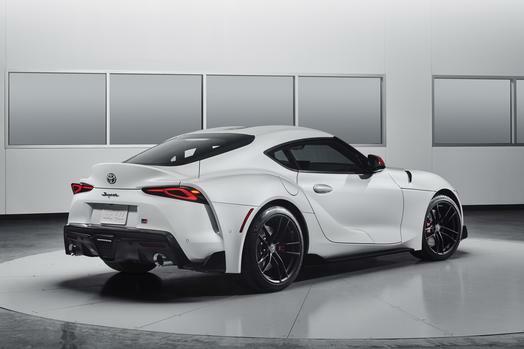 With striking front and side aero kits, a dynamic rear spoiler, suspension and brake upgrades, these sporty sedans tapped into the Toyota Racing Development heritage to satisfy the race car driver in all of us. Visitors can also take part in a variety of interactive experiences. Guests can experiment with all the latest technologies of the new Avalon as part of the Avalon “Tech Zone,” – an interactive engagement area that demonstrates the seamless connectivity with mobile devices thanks to Avalon’s standard Apple CarPlay compatibility and Amazon Alexa + Toyota in-car technology. There will also be interactive displays showcasing Sienna’s all-wheel drive capabilities and Toyota Safety Sense.